The sheer number used by Rapid Response compared to how few are now used in the show make it stand out even more. This 'marketing' tactic is unprofessional and demeaning to the industry and woman in general. 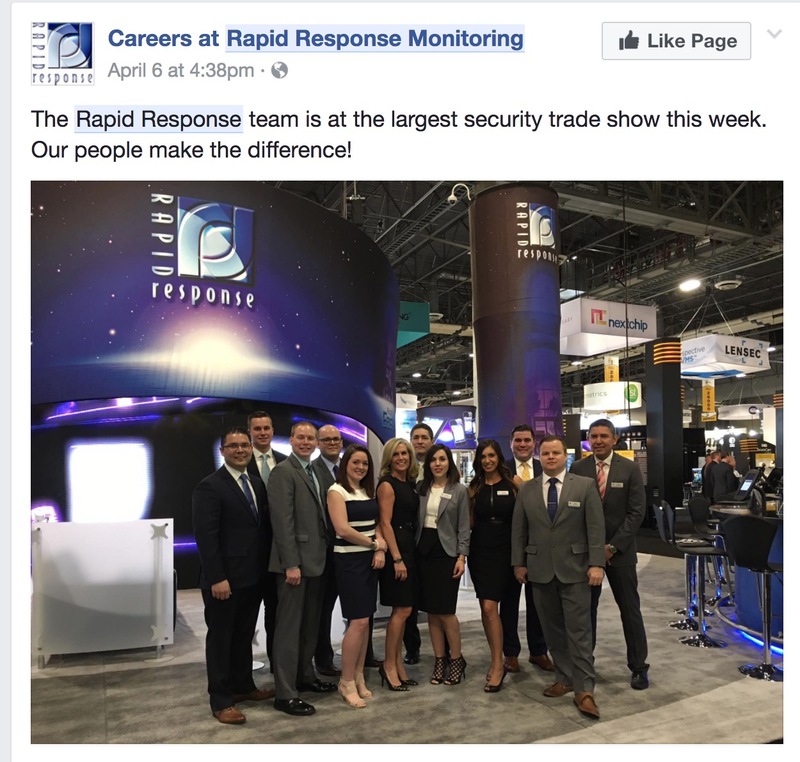 Rapid has been trying to get our business for years now. They're a sleazy company emphasized by the use of booth babes. They actually have a very good monitoring center but I'm not comfortable working with the people in sales or the people who run the place. If they dropped the booth babes and started to clean up their image I would consider them more seriously. At this point I don't trust them. Update 2018: ISC West is now enforcing its attire guidelines and Rapid Response ceased such practices in 2018. Comments (116) : PRO Members only. Login. or Join.